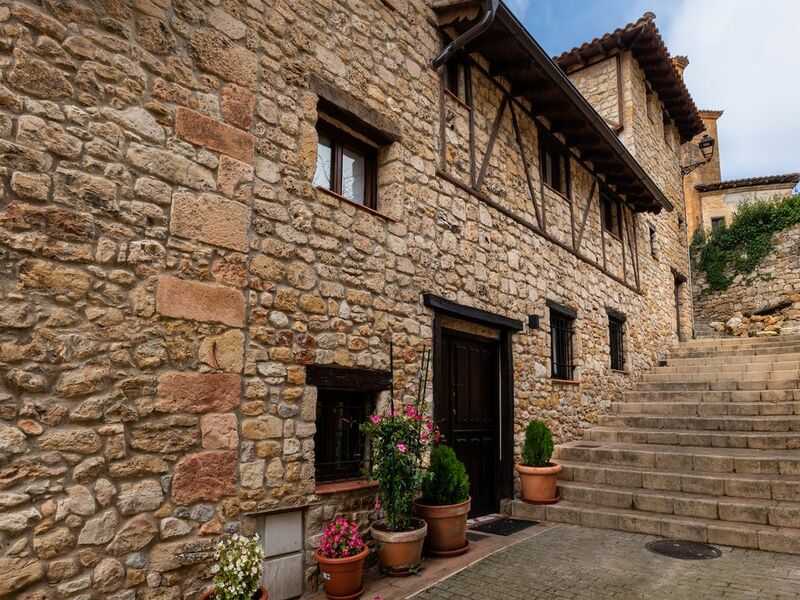 Torre Los Templarios is located in Herrán and offers rustic-style rooms with a private bathroom and a flat-screen TV. In addition, it enjoys mountain views. The rooms at Los Templarios have a desk and a private bathroom with a shower. Vitoria-Gasteiz is 69 km from the accommodation, while Haro is 63 km away. Los Templarios Tower is 90 km from Burgos and Bilboa. The closest airport is Vitoria, located 41 km away.